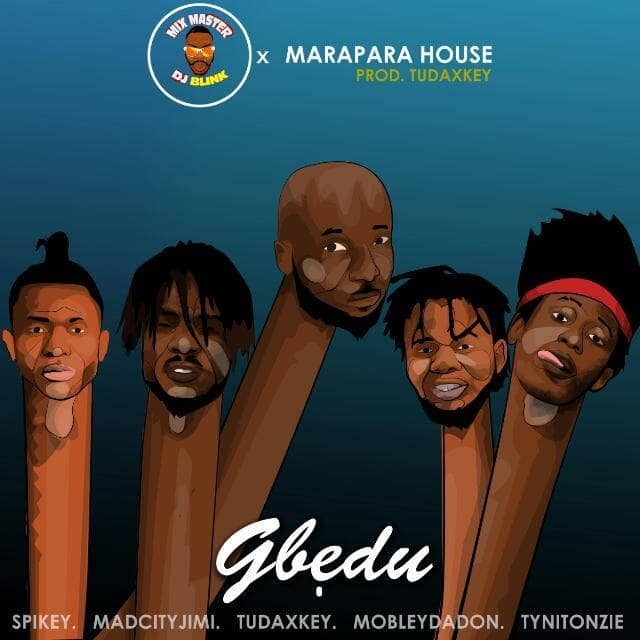 To debut 2019 and making sure he follows progress, your favourite Disc Jockey also known as "Mix Master", Dj Blink ushers us with this new single titled GBEDU. 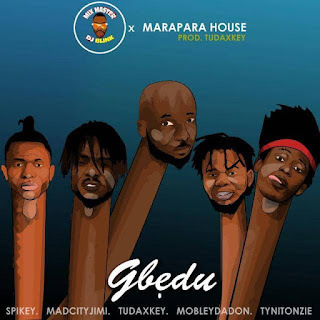 GBEDU, which DJ Blink is using to celebrate his (April 2nd) birthday features the best of minds, MARAPARA HOUSE (Spikey, Madcity Jimi, Tundaxkey, MobleyDadon and Tynitonzie), giving it that mindful-mature voicing to make listeners rock gently. Download and enjoy this good music as produced by "Tundaxkey."